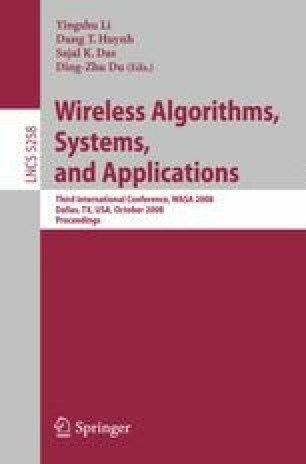 Wireless sensor networks (WSNs) are being developed for a variety of applications. Continuous k nearest neighbors (C-kNN) query is an essential class of spatial query in object tracking applications. Due to the limited power of individual node, energy is the most critical resource in sensor networks. In order to always report the up-to-date results, a centralized solution requires the transmission of a large number of location update messages. Intuitively, current information is necessary only for objects that may influence some query results. Motivated by this observation, we propose a threshold-based C-kNN search algorithm with the minimal message transmissions. The key idea is to set thresholds for moving objects corresponding to each query so that only the location updates which affect the final results are transmitted. The proposed method can be used with multiple, static or moving queries. The experiments results show the effectiveness and efficiency of our approach in terms of energy and latency.